Adhunika Foundation is dedicated to bringing about positive social changes in the lives of women of Bangladesh by promoting the use of technology among them. Volunteers play a central role in our organization. As a volunteer you can contribute by sharing ideas, and helping with event planning and various outreach activities. Adhunika provides a great opportunities to give back to your community! 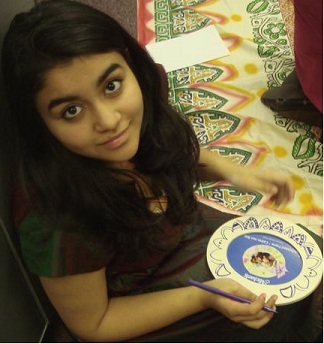 We seek for volunteers all year round to help with fundraising events & support projects in New York & in Bangladesh. If you are interested in volunteering your time and your talent, please contact us at volunteer@adhunika.org (At Subject – write -: “Volunteer”, and send your interest & qualification), Thanks .